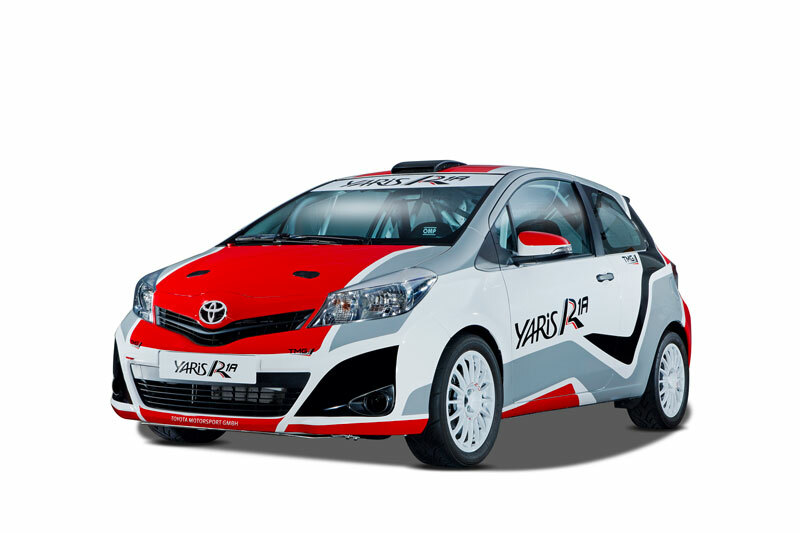 Back in August, Toyota Motorsport GmbH announced on its blog that it was getting back into rally, this time with the Yaris R1A, a budget-minded rally car. This is not the fire-belching AWD, turbocharged WRC cars you may be thinking about, but rather an entry-level competitor with a 1.3 liter gas engine. It will apparently cost 22,500 EUR. ($29,103 USD). 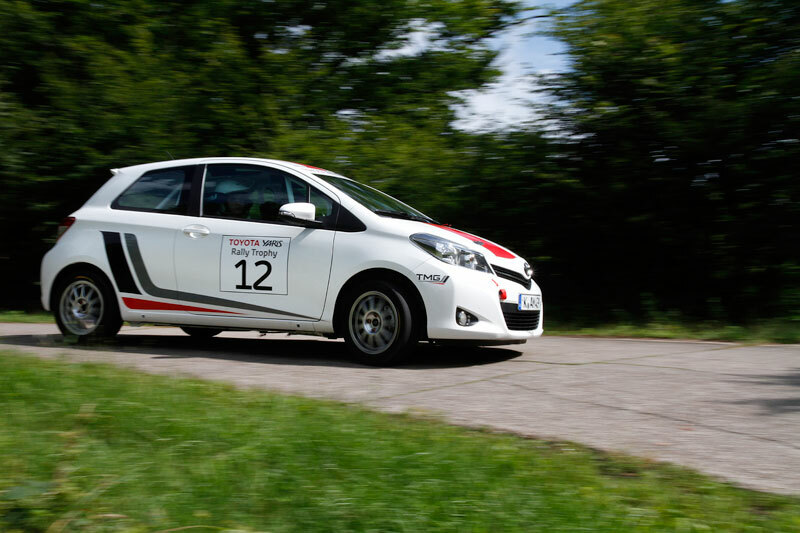 The car did debut at the Rally Deutschland as a "zero car," or essentially a course vehicle. Apparently it will be (or already now has been) FIA R1A homolgated for competition. 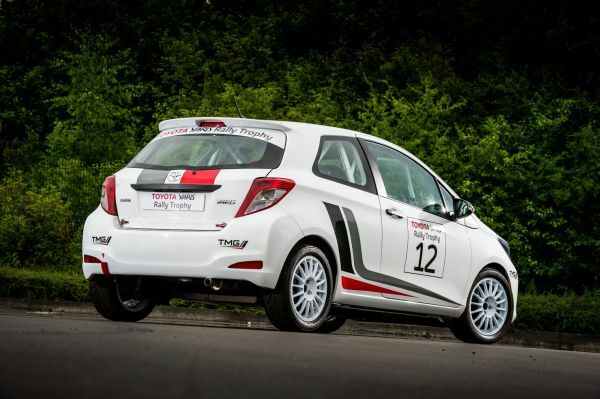 The new-for-2013 R1A class will have engine capacity up to 1400ccs and be normally aspirated and two-wheel drive. Not sure if any other R1A cars have been entered or not. Regardless, the Yaris R1A is a cool little rally car, and a neat way for Toyota to get back into rally racing. Sounds like fun to me.